I have high expectations for this (no-pun). If you have been slacking on your TGOD music go here for a quick update. 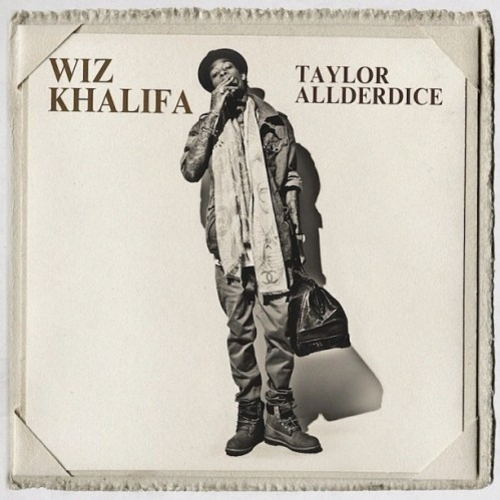 I have a feeling this tape will be in the zone of Kush & OJ which to me was one of the best Wiz mixtapes to date. Be on the lookout around 5.